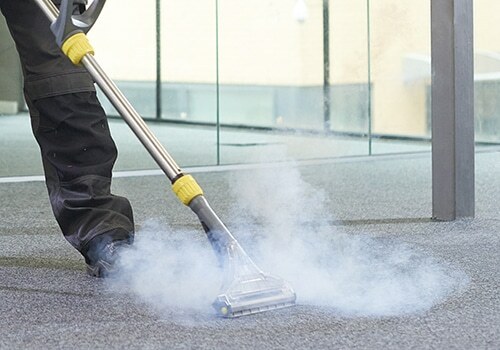 High level cleaning is an essential way of maintaining your commercial building which can also minimise the risk of running into costly repairs later down the line. 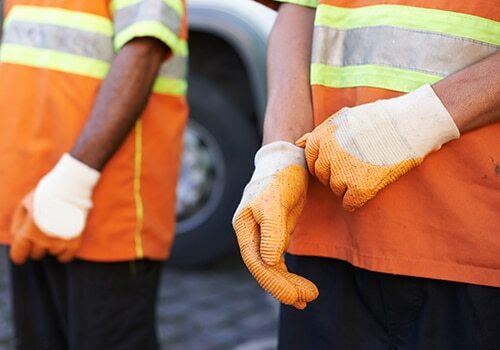 As well as keeping your commercial property looking tidy and clean, it is a crucial way of remaining compliant with stringent health and safety regulations. 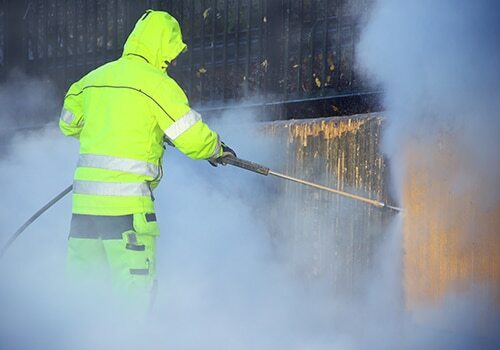 As Cannock’s specialists in commercial high level cleaning, Ratcliffe Cleaning provides a comprehensive range of commercial high level cleaning solutions, all of which can be tailored to the specific needs of your business premises. 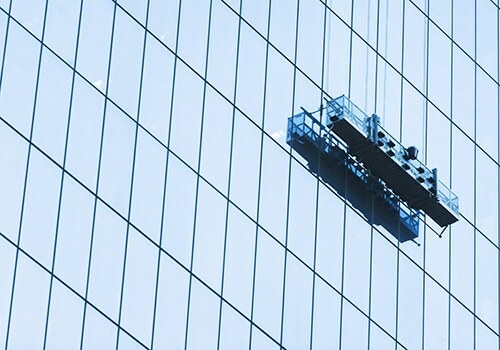 From skylight cleaning to roof cleaning, we’ve got it covered! 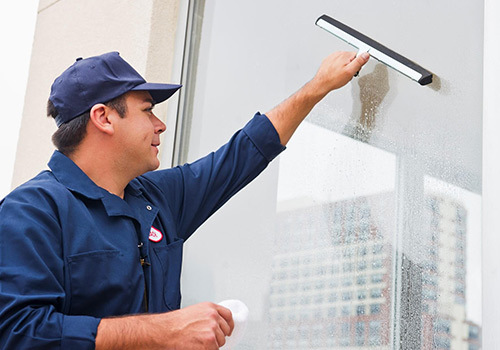 High level cleaning is an important way of maintaining your business premises, but it also requires a great deal of expertise and professional resources.  At Ratcliffe Cleaning, we believe in maintaining the highest possible standards, going above and beyond to ensure that each and every one of our technicians is fully trained in high level cleaning methods and equipment. 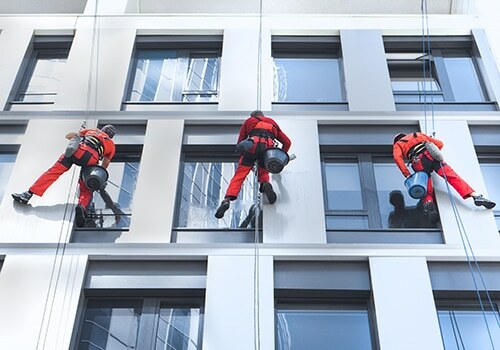 We also hold ourselves to strict health and safety regulations concerning working at heights, so you can rest assured that your commercial high level cleaning is being carried out by true professionals.  Our team of friendly technicians are passionate about their work and ensure absolute customer satisfaction. 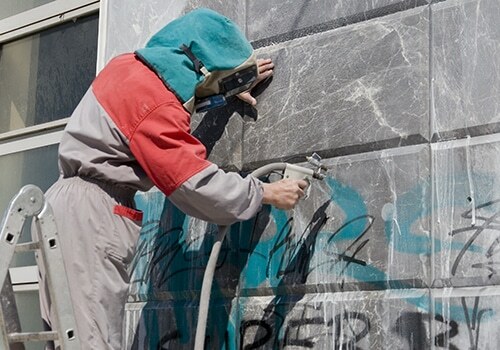 Why choose to work with us for your commercial high level cleaning needs? 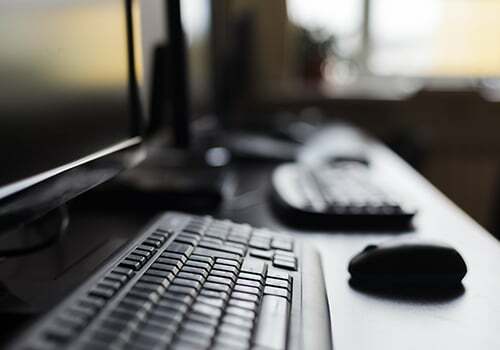 We have a network of offices based all across the West Midlands, meaning our services are available in Cannock, West Bromwich, Wolverhampton, Stoke, Birmingham and Coventry. 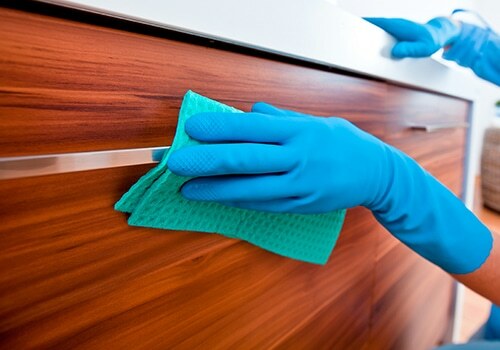 As one of the most prominent cleaning contractors in the region, we take enormous pride in our flexible approach to cleaning services.  We will strive to arrange a tailored solution for your property no matter what type of building, budget or timeframe you have in mind. 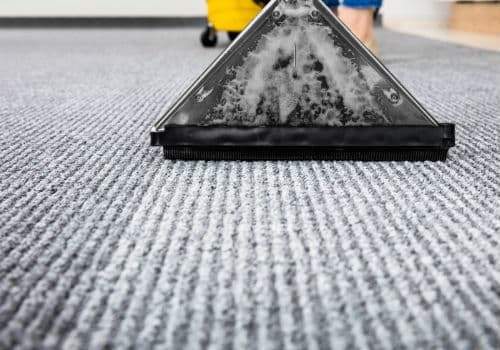 For a versatile, reliable and dedicated high level cleaning service, call Ratcliffe Cleaning for a free quote on 0800 294 2887.